Minnesota Starz Baseball - . 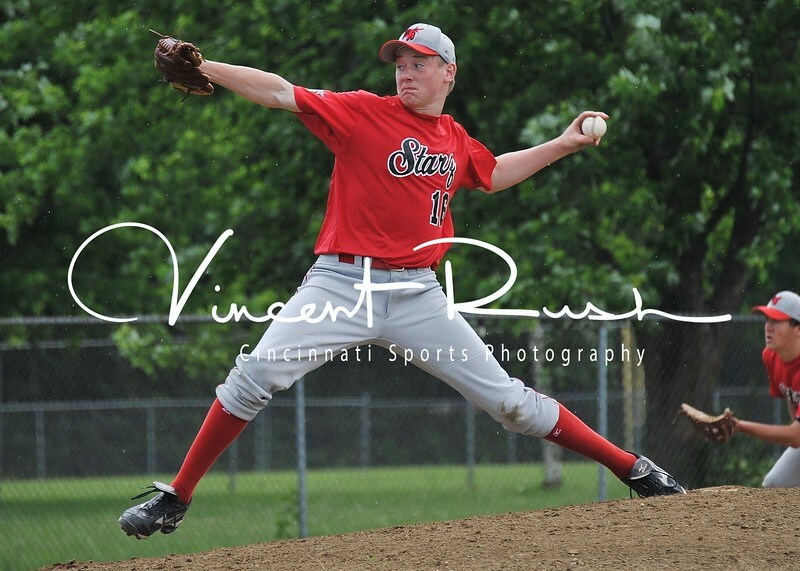 Minnesota Starz Baseball was formed to provide unique opportunities for outstanding high school baseball players in the Greater Twin Cities area. The goal of the program is to develop and showcase player skills in select and highly competitive league and tournament play before college coaches and professional scouts in hopes ofenhancing the opportunity for those players to obtain baseball scholarships to fund their college educations. Minnesota Starz Baseball program presents baseball as a means to an end and not an end in and of itself. As it is only the extraordinarily gifted player who ever has the opportunity to make a living playing professional baseball, and emphasize the importance of obtaining a college education to provide a strong foundation for each player’s life when the time comes that he can no longer play the game.